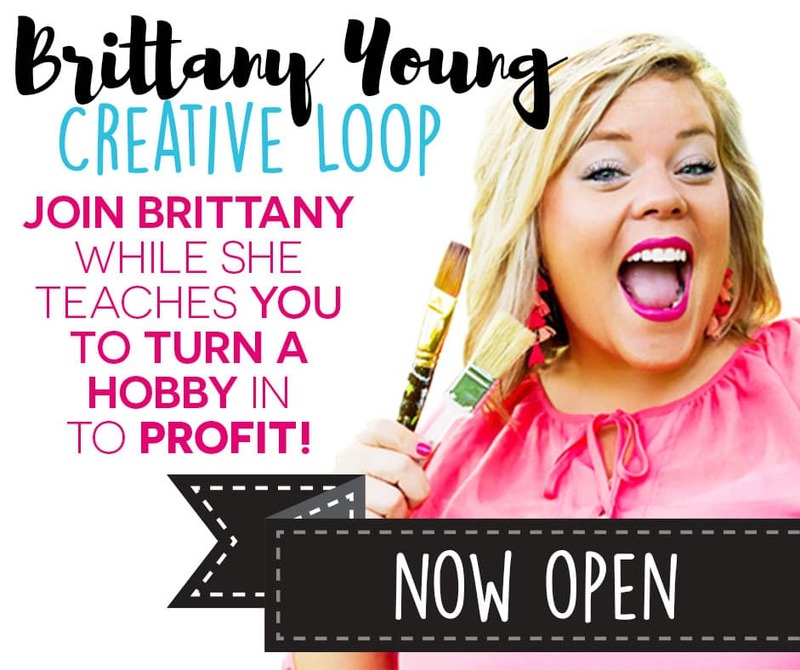 Alright my crafty peeps, here are the details for the June Certified Celebrator Challenge!! 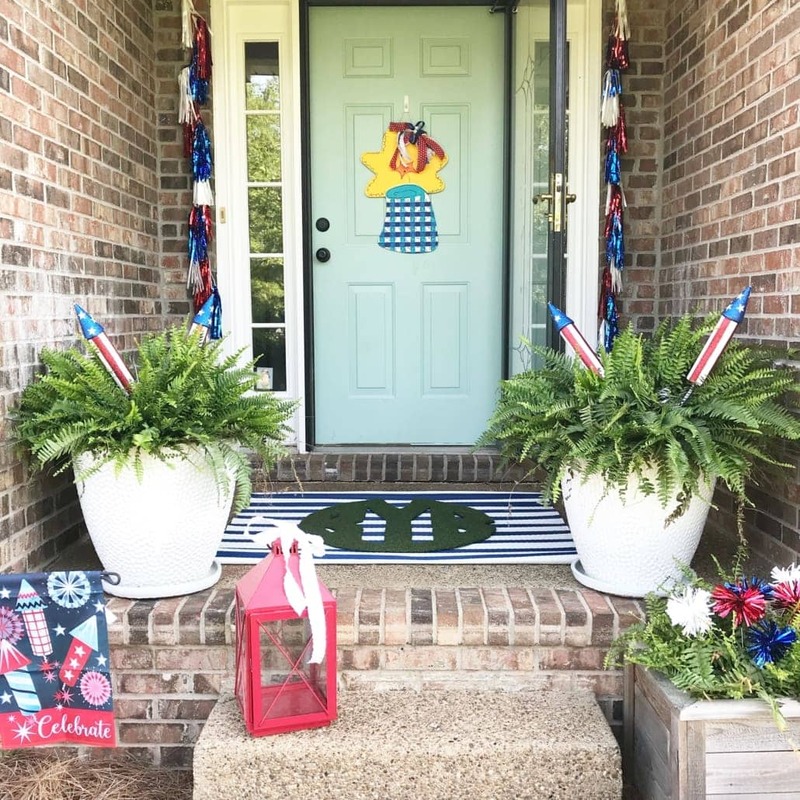 Show out with your most Patriotic Porchscape decor! As many of you have reassured me, summer is a great time to do an awesome porchscape in Red, White, and Blue because you can leave it up for basically the entire season! Soooo smart! So go big or go home, and show us your patriotic pride on the homefront! I will salute the top picks chosen by our team with a blog post featuring our fave projects!